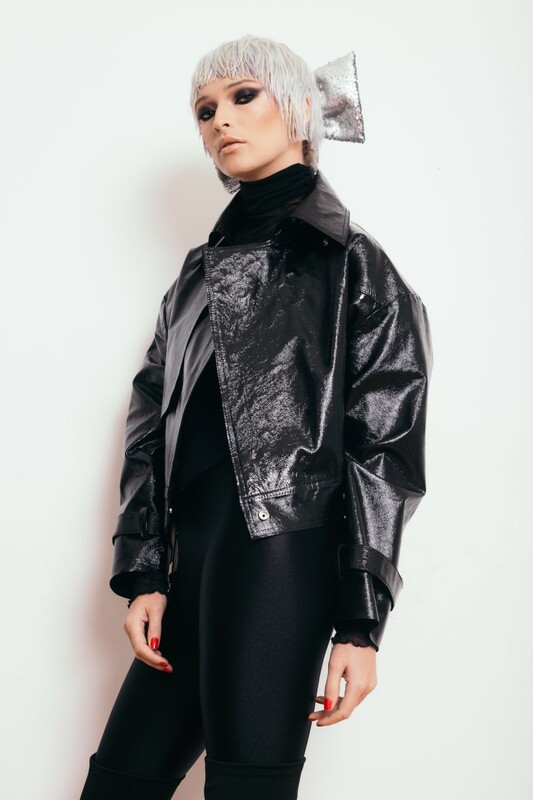 The new Norinast jacket represents the mixed between80’s -the new vibe- and contemporary fashion.The cuts are definitely from the present and the inspiration of the entire collection is from 80’s. Wear it with JANA skirt for the perfect autumn/winter season. SKU: J101. Categories: WHAT'S NEW, It's Party Time!, LEATHER PRODUCTS.